If you make all but one dining plan in your social calendar this week, let it be this. With insatiable cravings for Japanese food, we’re delighted to find ourselves in luck as a Japanese master chef is taking up a week-long residency at Mandarin Oriental’s Lai Po Heen. 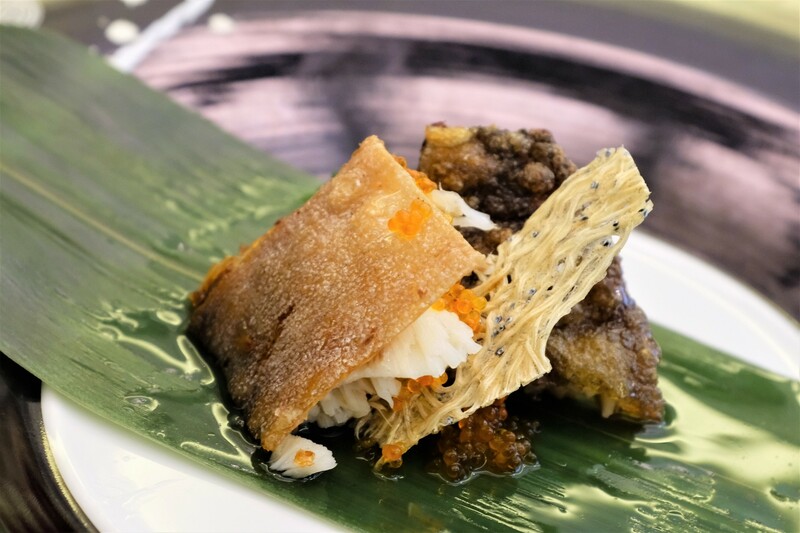 True, Lai Po Heen is a known Cantonese restaurant, which is why this meal is even more special: it’s classic Chuka; a style of Japanese cuisine served in Cantonese eateries. First, an introduction to the chef because you’ll want to pay your compliments to him after dining here. His name is Chef Tokukatsu Toh and he formerly helmed the team at Michelin-starred Sense Restaurant at Mandarin Oriental, Tokyo. Born in Asakusa and raised in Yokohama, the chef grew up in the inspiring company and guidance of his family who worked in the Chinese cuisine industry. With a passion for the same, Chef Tokukatsu worked his way through the culinary world in a number of hotels around Japan. His professional career then began after graduating high school, when the chef embarked on a 15-year-long path with Prince Hotels’ kitchens before joining Ryutenmon at The Westin Tokyo. In 2014, he was appointed Chief Chef of Michelin-starred Sense Restaurant at Mandarin Oriental in Tokyo, before leaving just last year to launch his own restaurant, Kiseki Japan in the prefecture of Kanagawa. 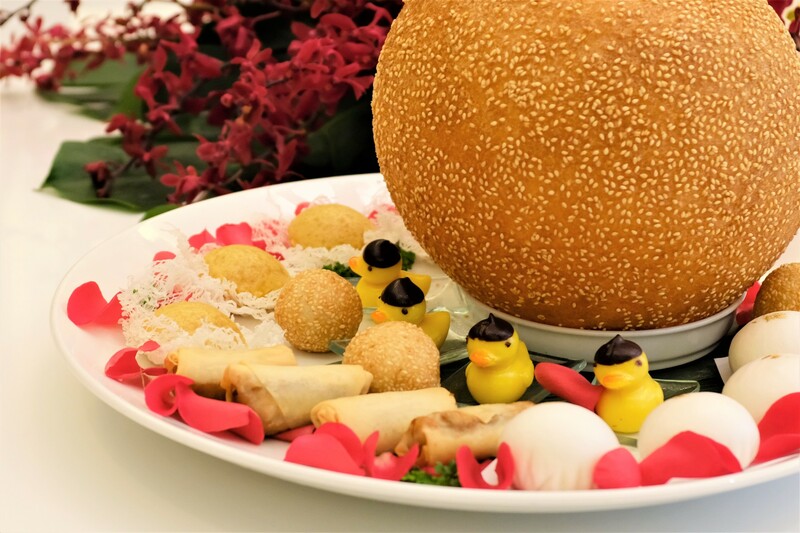 With all that experience and expertise comes a menu carefully designed to entice: the Emperor & Empress Menu. A glance through the menu highlights some familiar dishes, including “tantan” noodles and pan-fried beef loin, but none without a twist the chef has added to highlight the essence of Chuka. To start, is a generous portion of grilled tuna with seasonal vegetables and avocado. 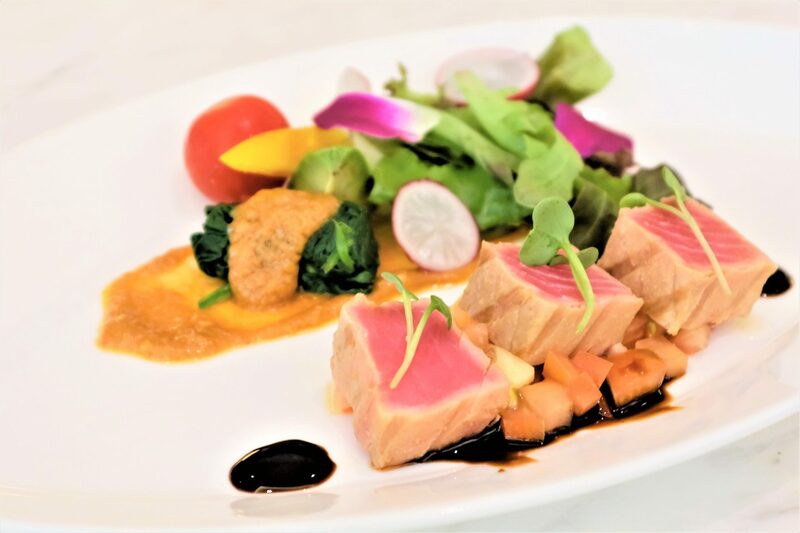 Sweet soy sauce complements the flavourful tuna while getting in your greens drizzled with the nuttiness of a light dressing. 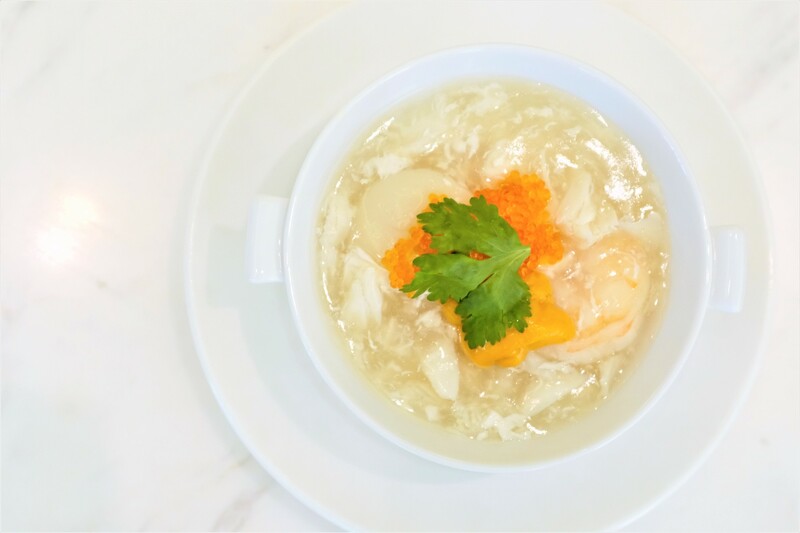 The Seafood Royale is a dish you’ll crave once more when the evening rain makes its daily appearance all week, a warm, hearty broth with uni, scallop and prawn. A martini glass presents the next dish in this six-course meal, lifted off to release the tiniest cloud of smoke from the jasmine smoked golden pomfret with honey sauce. Next comes a serving of pan-fried beef loin with vegetables. Elevating this particular dish is a wasabi jelly sauce, strong, yet perfect when paired with the medium rare-cooked beef. 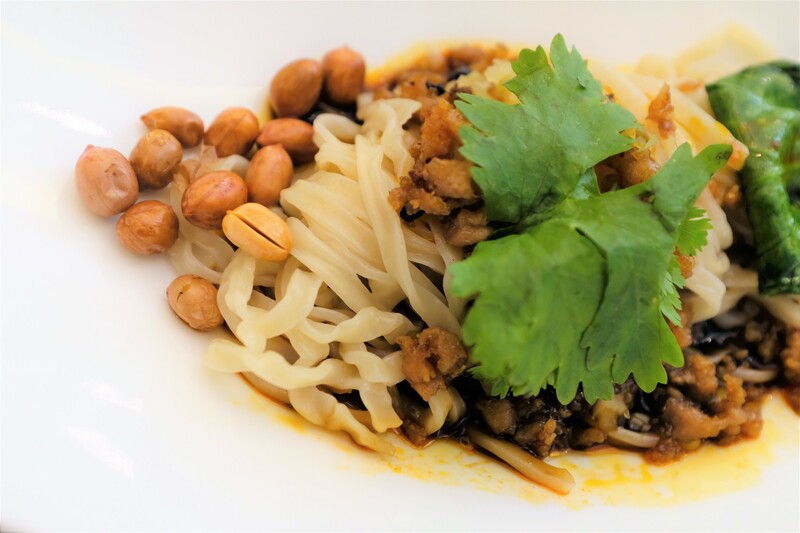 As Cantonese cuisine goes, noodles follow the course of the meal, prepared with “tantan” sauce in a Japanese style. The menu closes with a sweet treat, sesame soy milk pudding served with just a dollop of caviar, a combination of sorts that proves just how well a fusion can work in the right hands, and in this case of an unforgettable lunch, the hands of Chef Tokukatsu Toh. Lunch and dinner set menus and a la carte menu by Chef Tokukatsu Toh will be served throughout the promotion period.